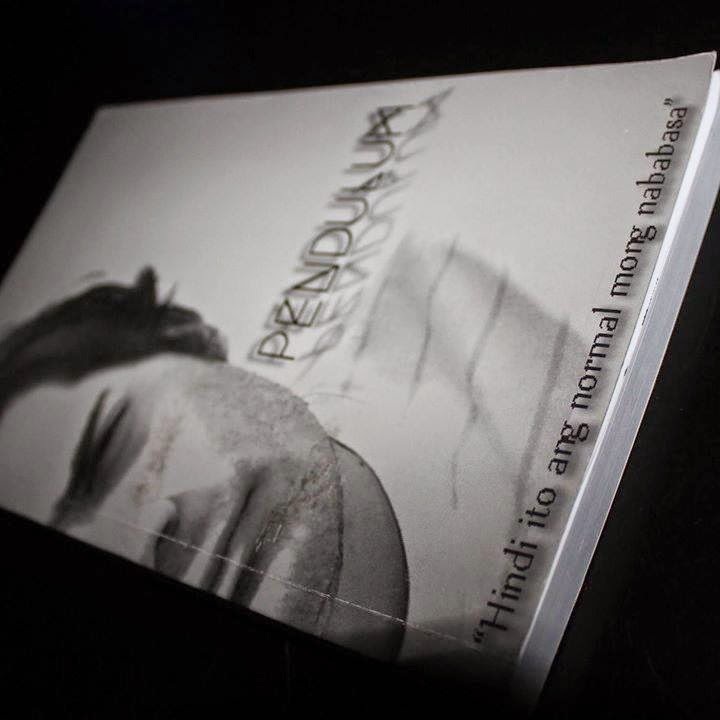 PENDULUM - Lapis sa Kalye "Hindi ito ang normal mong nababasa"
I mentioned in one of my posts last year that I was working on a book, this book entitled PENDULUM has been written by 9 writers (all admins of a Facebook page called Lapis sa Kalye). Good news was it finally got published (Yeyyyy!). I must admit, that this was one of the proudest thing I have done ever in my life. 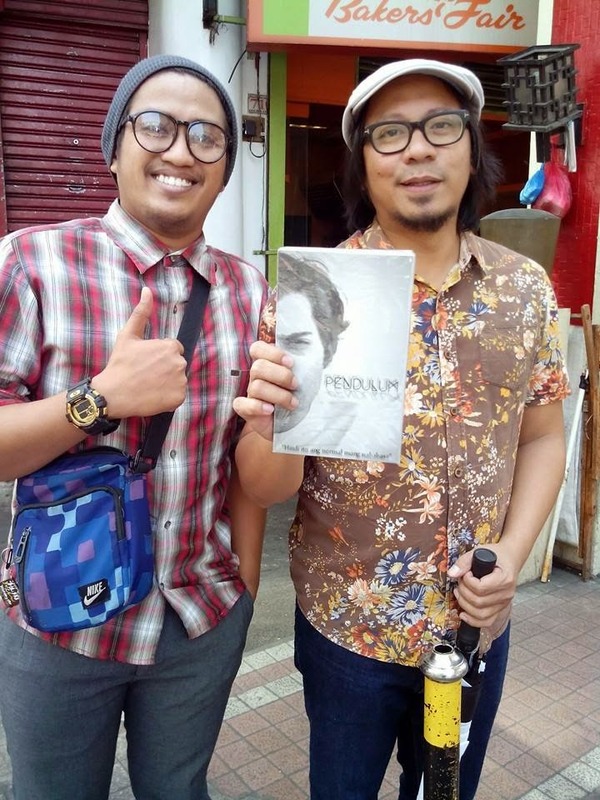 It has always been my dream to publish a book like many aspiring writers. Finally, the time has came and the feeling was surreal. 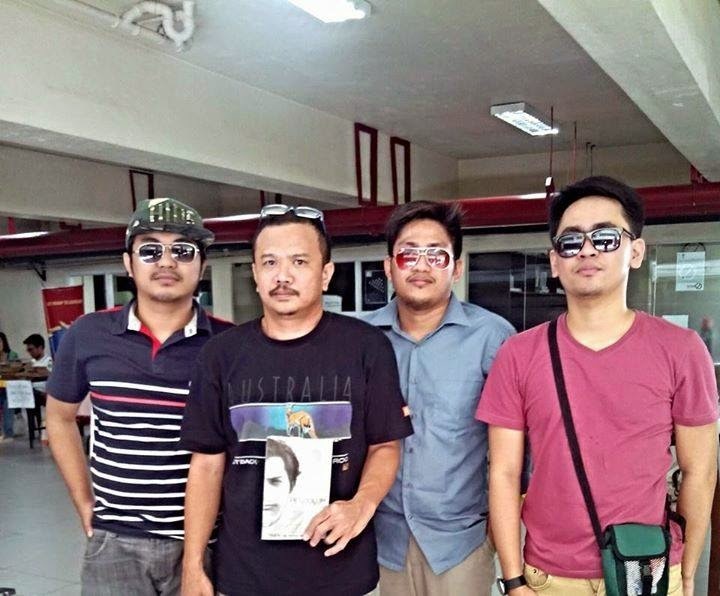 Lapis sa Kalye has recently become a legal publishing company under the name LSKph Publishing. Yes, it indeed requires hard work, but seeing the dream becomes a reality made those sleepless nights worth it. 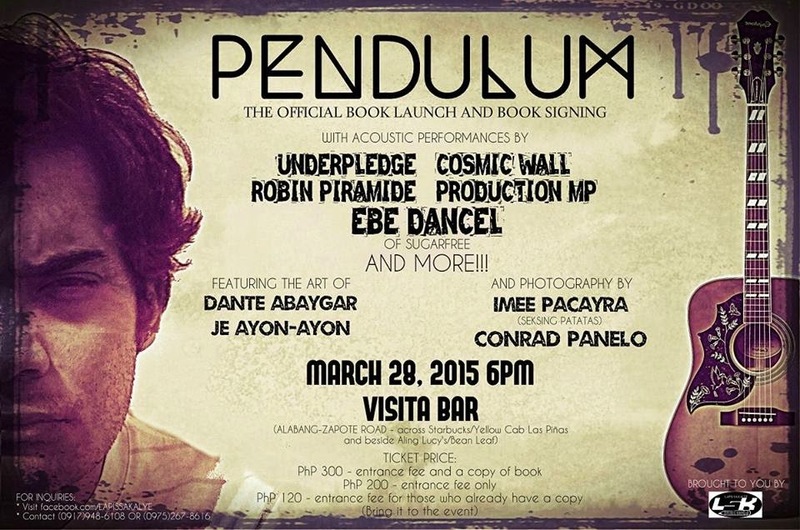 The 200+ page book costs PHP 180 only. I am inviting you my dear readers to like our page on Facebook https://www.facebook.com/LAPISSAKALYE. On this page, you will also get to read a lot of short stories, poems, essays, etc. submitted to us by our readers, as well as those that are written by us. Majority of our posts are written in Filipino, as a part of our goals is to promote reading and writing in the Philippines. By the way, we have an upcoming event, and we have invited Mr. Ebe Dencel to sing for us! The event is less than a week away and I'm excited! I hope to see you there guys!